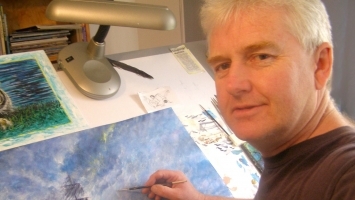 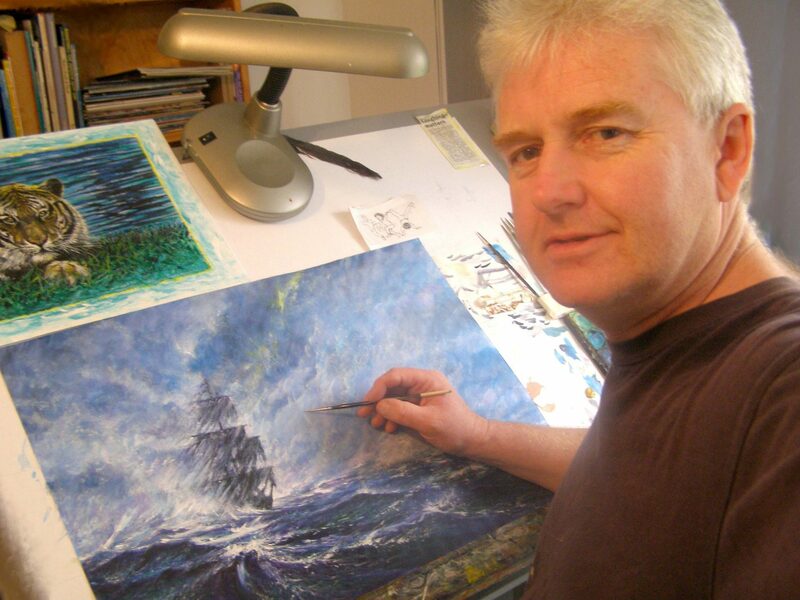 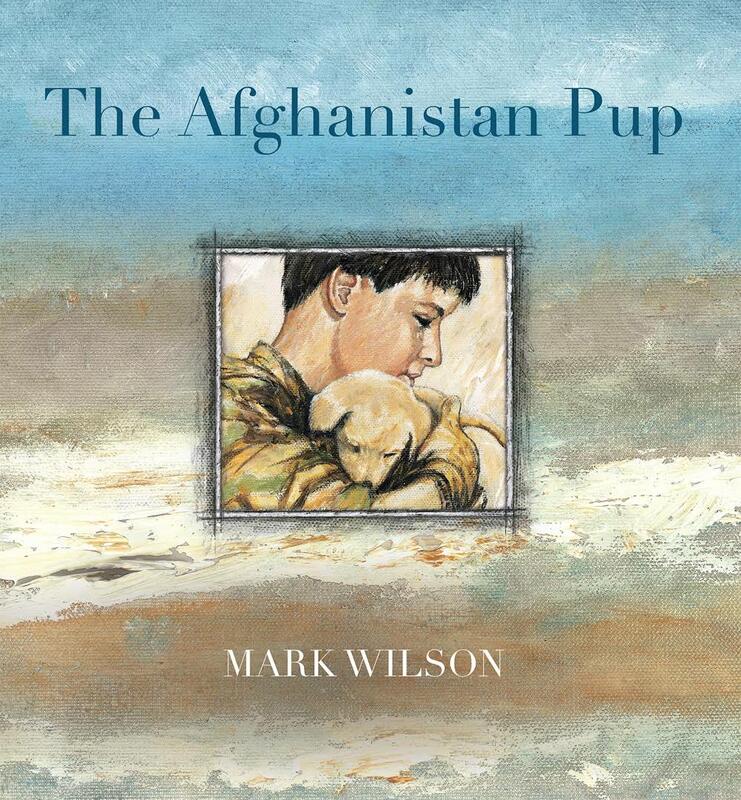 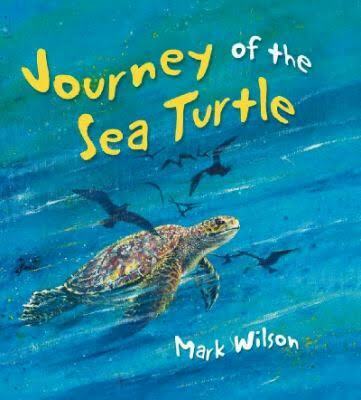 Mark is an internationally acclaimed author and illustrator with 27 children’s books currently in print in Australia, America, Canada, Southeast Asia and Europe. 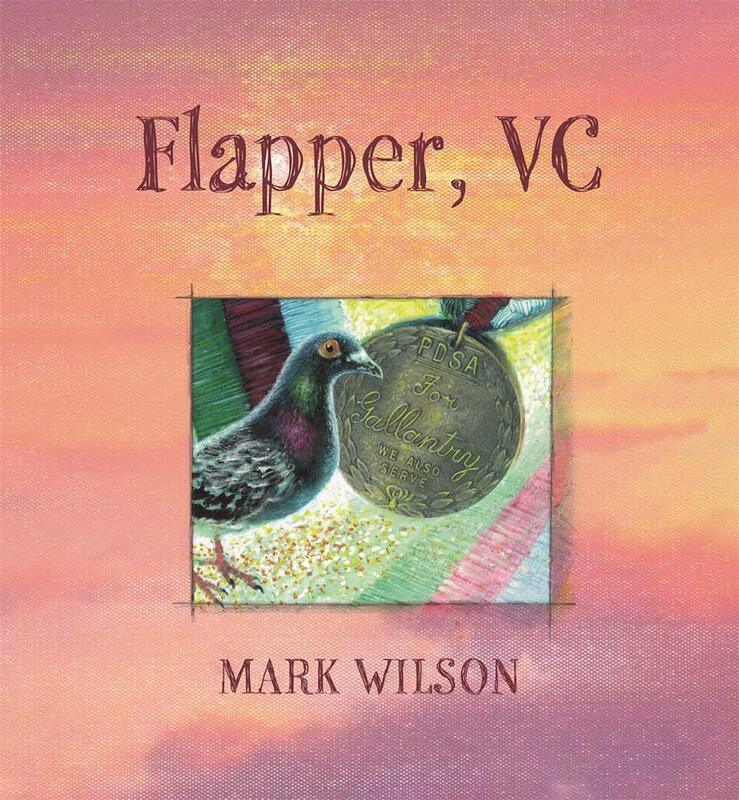 Mark has a passion for Australian history and the environment. 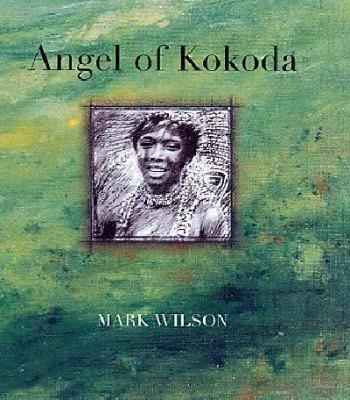 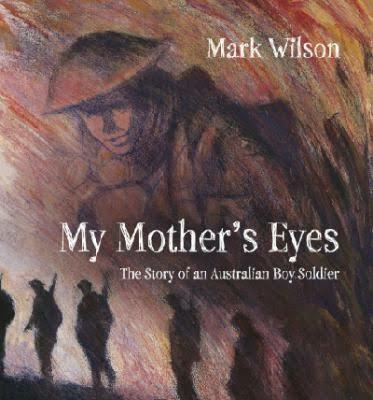 His picture books include Angel of Kokoda (2011 CBCA Honor book and 3rd CJ Picture Book Award International, shortlist), Journey of the Sea Turtle (2010 Whitley Award), and My Mother’s Eyes – The Story of a Boy Soldier (2010 CBCA Book and CBCA Eve Pownall Honour book). 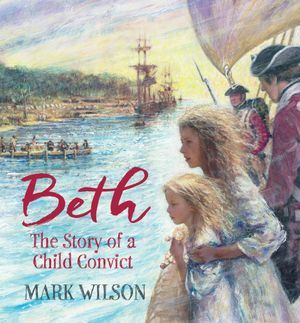 His most recent release is Beth: The Story of a Child Convict, published in May 2016 by Hachette Australia.